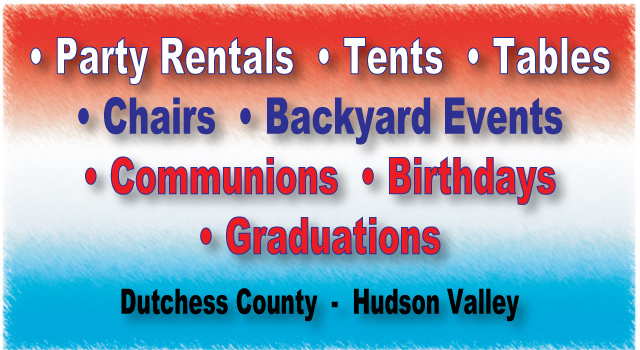 American Tent and Party Rentals has been “covering your party needs” in Dutchess County & the Hudson Valley since 1997. In addition to the party tents, tables, and chairs that we offer, we have many local resources to help you fulfill all of your party planning needs. …we are always happy to help! View our products HERE! 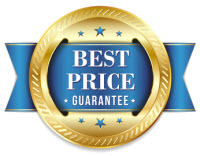 Our prices are the BEST in Dutchess County! LOWEST PRICING GUARANTEED! Party tent rentals are our specialty. Let us help you have an amazing day! Call (914) 490-5394 TODAY!